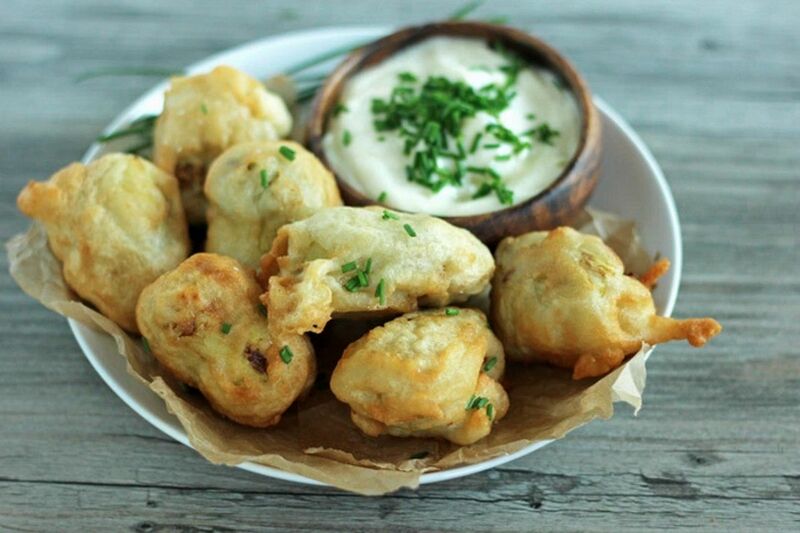 Fried artichokes… in beer batter?! Heaven! 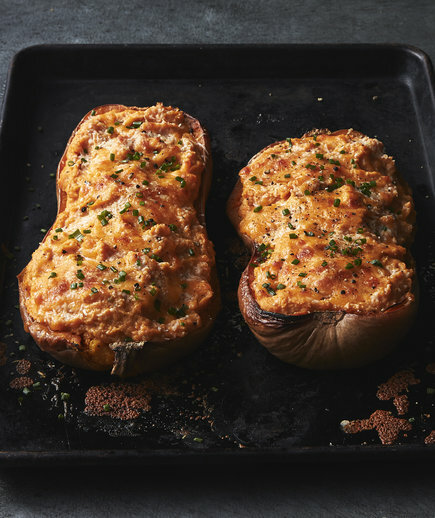 For all the twice-baked potato lovers out there, this squash is for you. 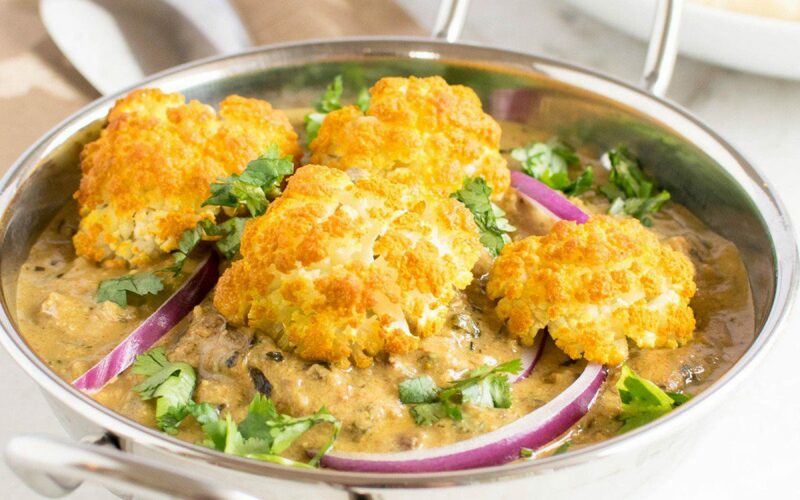 Filled with creamy butternut squash, vibrant sweet potatoes, and tangy cream cheese, this is one vegetarian dish that deserves center stage. We’d consider serving it alongside the Thanksgiving turkey or other holiday roast as a generous option for non meat-eaters. 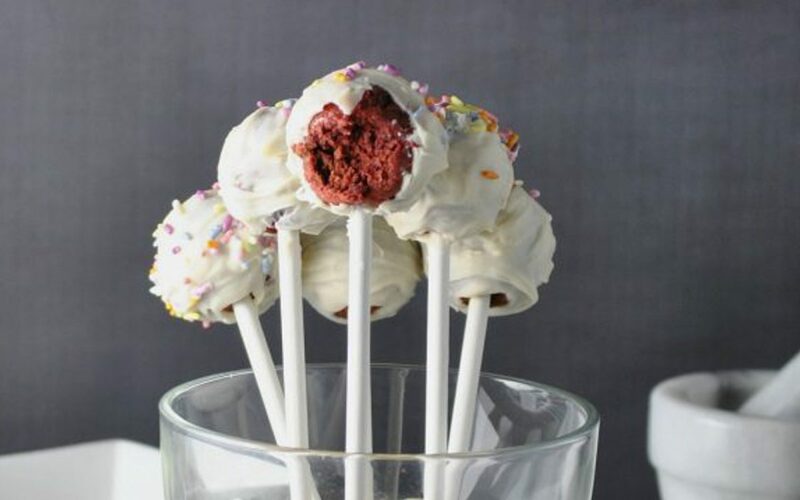 Why should omnivores have all the fun? Cutting squash can be intimidating so be sure to set yourself up for success. Place a couple layers of damp paper towels underneath your cutting board to keep it from slipping around and use a sharp knife—they’re safer than dull ones. 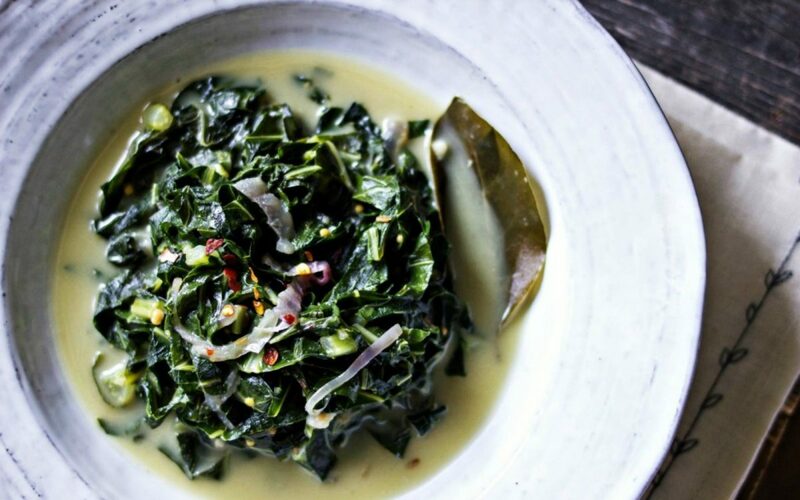 This recipe is great as a main course or alongside an entree. 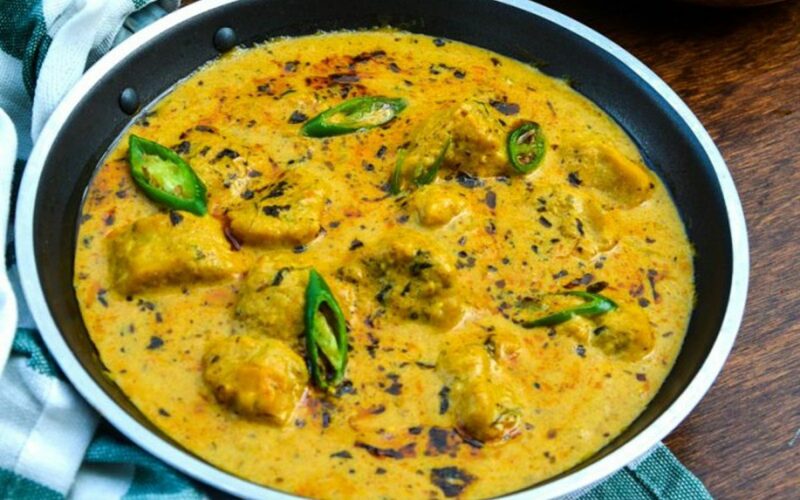 Garlic, pepper, cumin, and mustard seeds give this recipe a great spice, while coconut balances it out with a delicious creaminess. This smooth vegetarian soup is anything but a boring squash puree. Red curry paste, coconut milk, and fresno chile make for a sweet, spicy, and complex combination. The tofu “croutons” create an impressive, extra-special presentation. 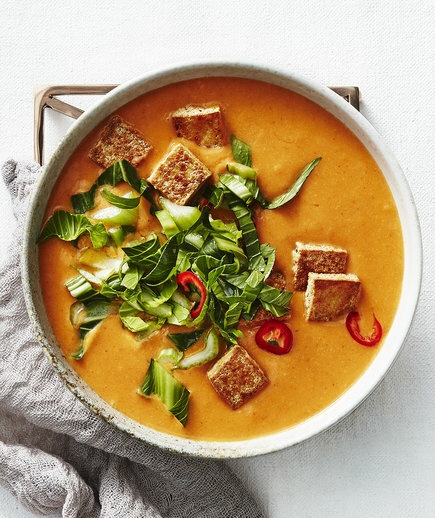 Opt for extra-firm tofu and make sure to dry it really well before cooking it in a hot skillet: removing the extra moisture ensures that it gets golden brown and crispy, just like a crouton should be. For added heartiness, you could serve the soup with white rice (or, try mixing it in). The soup can be made ahead, frozen in resealable plastic bags, and thawed in the refrigerator overnight or reheated gently over medium heat. 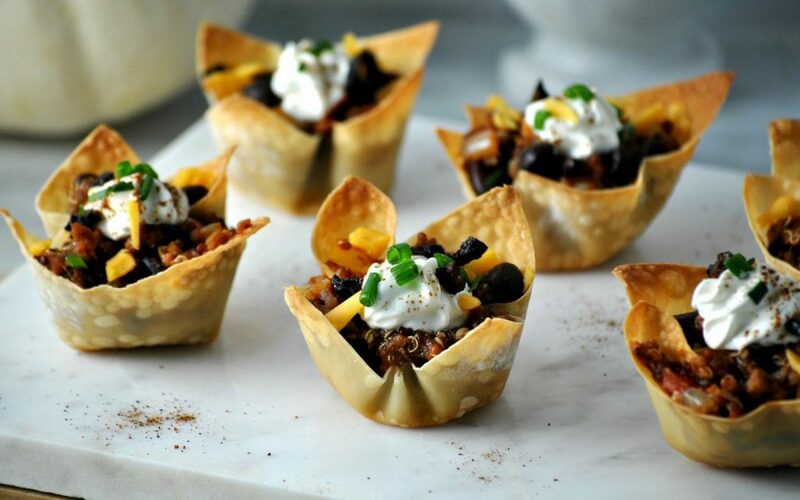 Crispy, crunchy wonton wrappers are packed with smoky, protein-rich chili made from beans, quinoa, and meat-free crumbles. 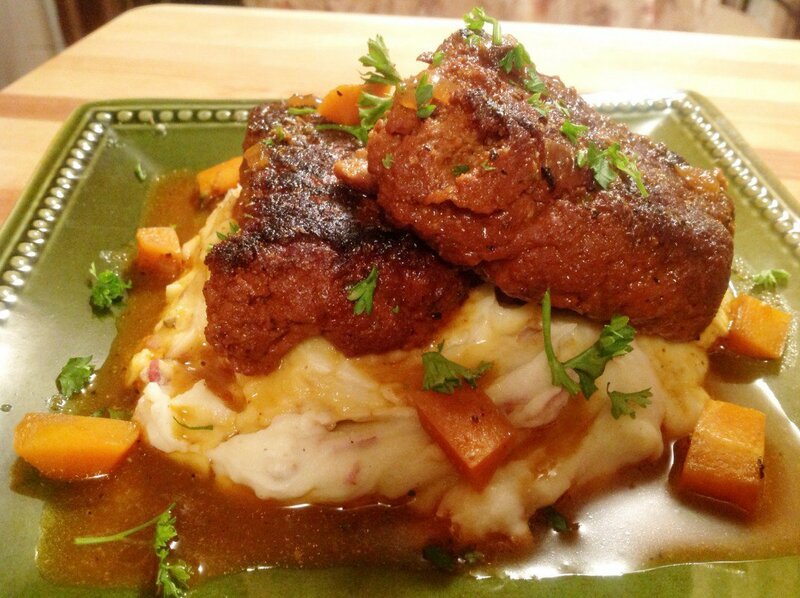 After braising in the spicy chile sauce, these vegan Seitan Short Ribs will be tender to the point of almost falling apart. Perfectly comforting for any night. 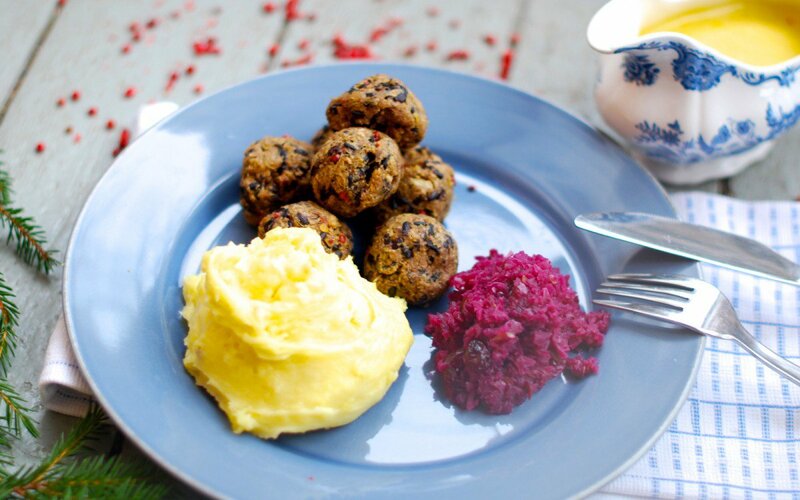 These little bites of decadence are rich and chocolatey and colored naturally with puréed beets.